It appears one of the games we thought would make best use of the Xbox One’s backwards compatibility feature, Call of Duty: Black Ops, may soon finally become available. 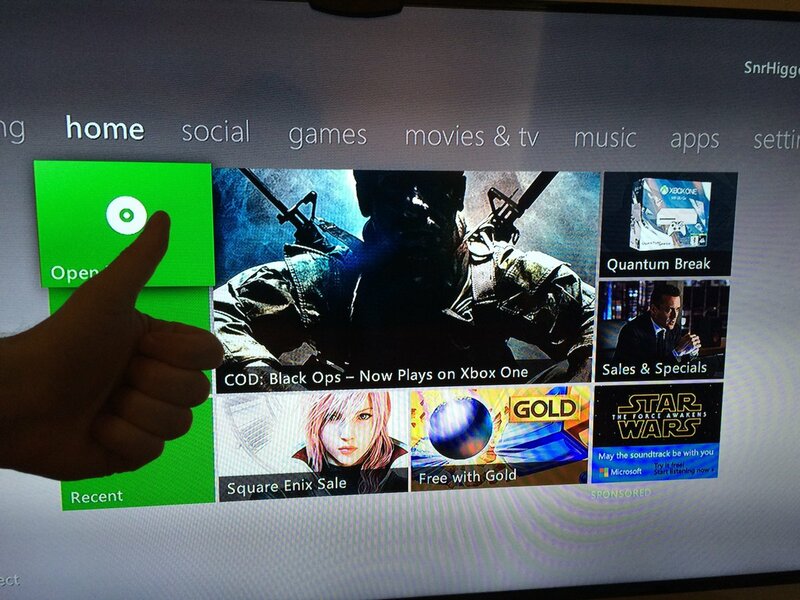 According to a Eurogamer, Call of Duty: Black Ops has been advertised on the Xbox 360 dashboard as being “playable on Xbox One.” A picture was taken of the promotional image, as well as what appears to either be a potential hitchhiker, or maybe someone who is holding a fake gun in the image’s direction. Oh - wait. That's a thumbs up. In addition to the image, Xbox’s partner director of program management, Mike Ybarra, also tweeted out a cryptic message last night at roughly 10:30pm ET. The 13.5 hour estimate brings his tease to 12pm ET this evening, which also has us believing this is when Xbox One owners should expect Black Ops to become available to play via its backwards compatibility feature.